We specialise in providing high-quality residential window tinting services to a broad range of clients. 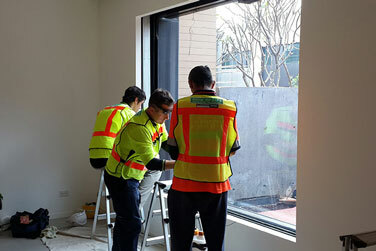 At Western Window Coatings, our top of the range residential tinting services include solar control films, safety, security films and decorative films. 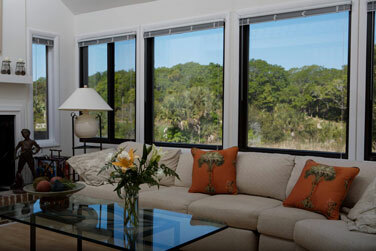 If you are looking for residential window tinting, please get in touch with our friendly team today. 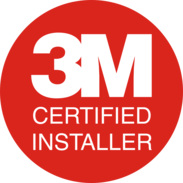 Our Solar Control Films are an excellent way to keep your carpets and furnishings protected from harmful UV rays, as well as creating privacy – substantially adding to the comfort of your home. 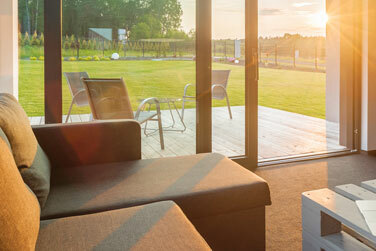 These films provide a high level of control for solar heat, glare and UV rays. We have an extensive range of textured, frosted, transport and Di-Noc decorative films. 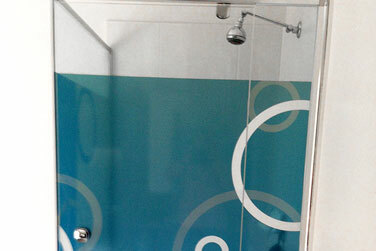 Our decorative films add privacy, character and ambiance to your home. Our team at WWC can assist with the complete supply and installation of your new decorative film. Our durable, safety and security films ensure that your home and business is always safe and secure. Our leading range are the highest graded safety and security films, ensuring maximum security, safety and value.